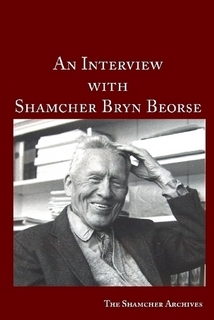 I’ve enjoyed making websites for Shamcher Bryn Beorse – reprints of his books also each have websites dedicated to them. From each site you can go to the pinterest page that has some background images etc. on these too. Next Post Like a Spa for the Heart – Winter Women’s Gathering in Roberts Creek!